When Southwater Parish Council wanted to launch their Neighbourhood Plan Survey they contacted us at BEL Signs to see what solution we could offer. 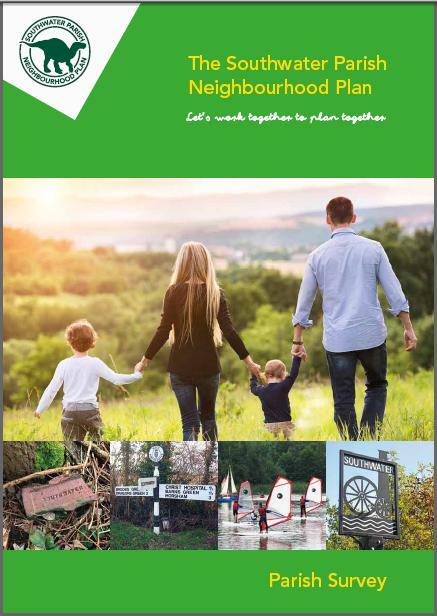 The brief was to to design a document that was easy for people to complete and was to be designed, printed and dispatched to every household and property in Southwater. The survey was split over 4 sections – Household, business, youth and housing and each section was printed in its own colour with the resulting document being 44 pages of A4. To ensure the recipients were aware of how important it was for them to complete and return the survey was, an introductory letter was devised along with reply envelope to ensure safe delivery back to our data processing department. On return, all the surveys are trimmed then scanned to extract the information held within and the data presented as soft copy for analysis.